Mill Mountain Zoo is home to more than 175 animals including mammals, birds, reptiles and invertebrates - including 7 endangered species! 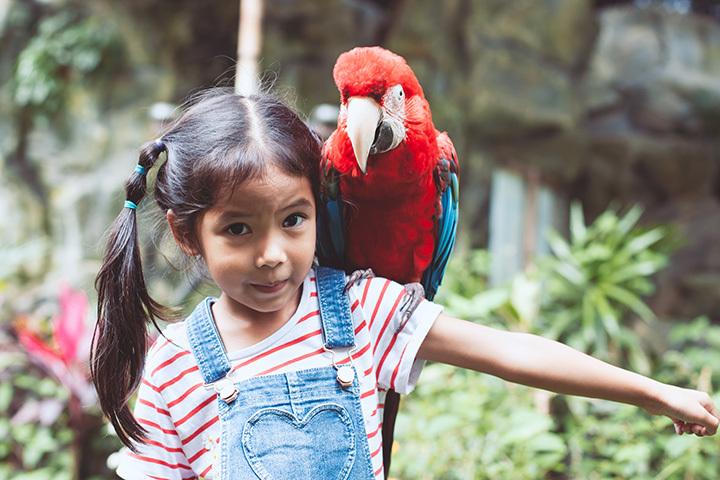 The Zoo is accredited by the Association of Zoos and Aquariums (AZA) and is full of fun adventures for the entire family. And the excitement doesn't stop with the animals! Experience breathtaking views from the Zoo's amphitheater and take a ride on the popular Zoo Choo Train. Don't forget to check out the gift shop before you leave. There's something for everyone at Mill Mountain Zoo!